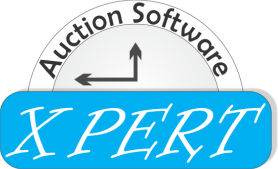 We care about your success, Xpert Online Auction Software support staff is invested in your success. You are important to us. Printable reports, inventory reports, account reports for clients showing details on sale totals. We use dedicated Cloud Servers that can scale to the load of the auction site software. Load monitoring-We scale the servers to account for the load.